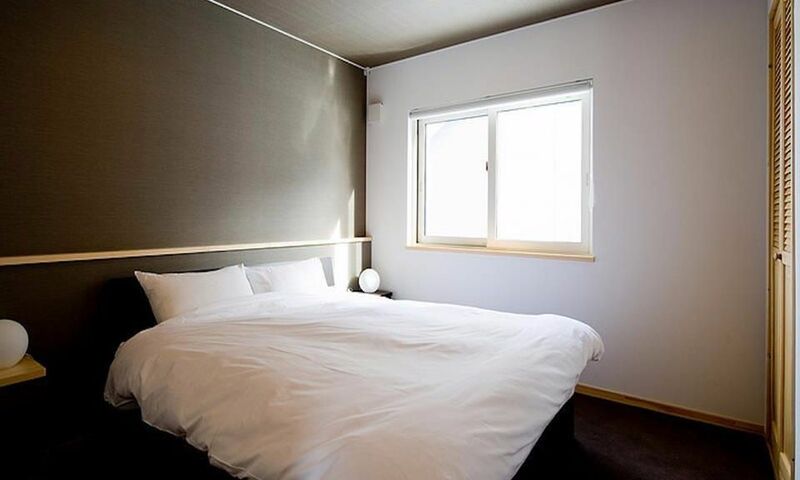 You have to visit Birch Grove Niseko to fully appreciate its warm, welcoming atmosphere. 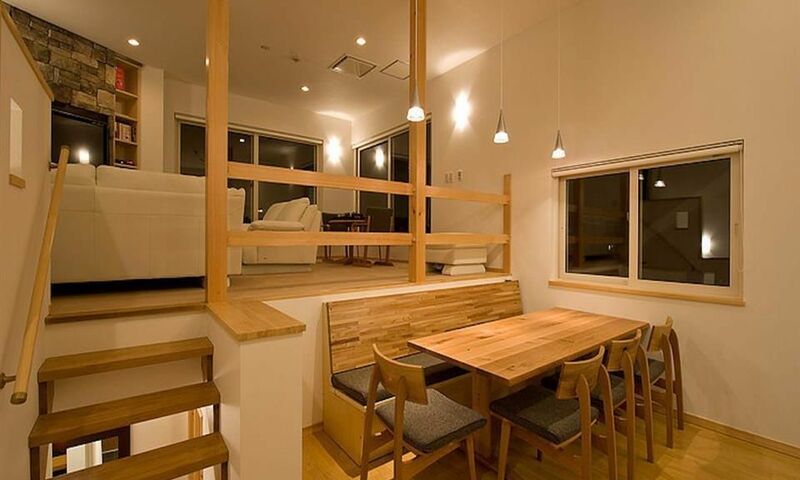 Located in central Hirafu Village and spanning 3 floors with a modern, spacious design, Birch Grove offers stunning Youtei views, great value for money and a truly comfortable and convenient stay in Niseko making it pretty hard to beat! 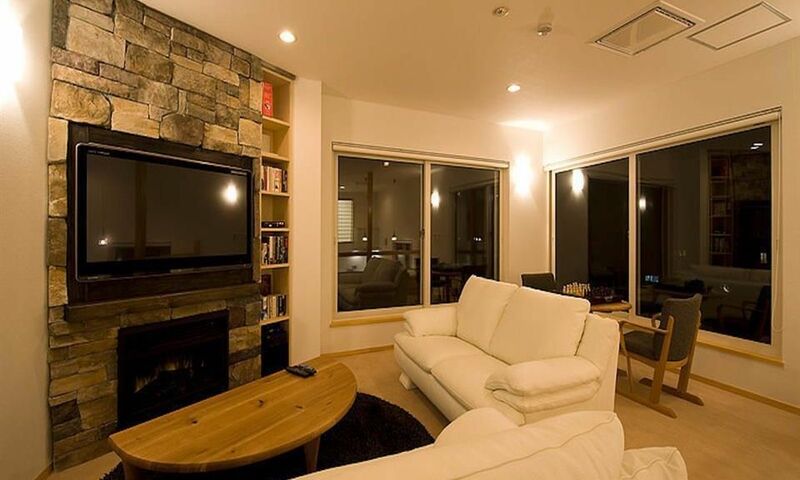 Constructed over 3 levels and located centrally in the Hirafu's lower village, Birch Grove Niseko offers comfortable and flexible sleeping for up to 8 people, making it the perfect space to enjoy with family or friends. 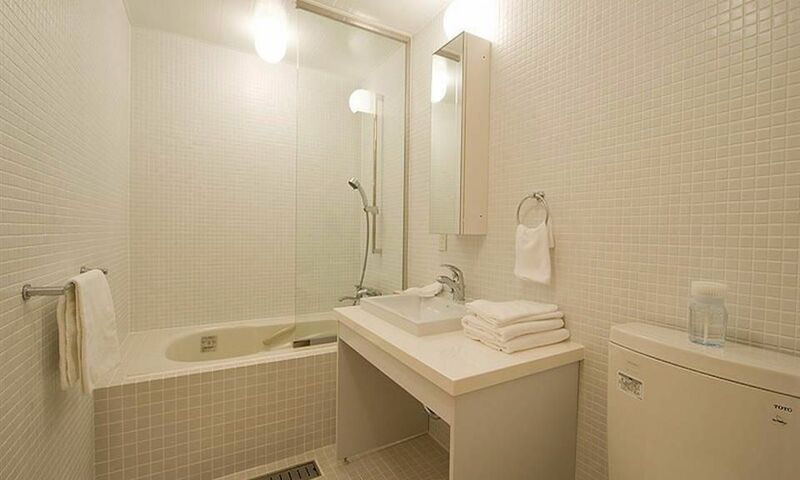 Bedrooms and bathrooms are located on the lower 2 levels of the property and open plan living, kitchen and dining area is on the top level. 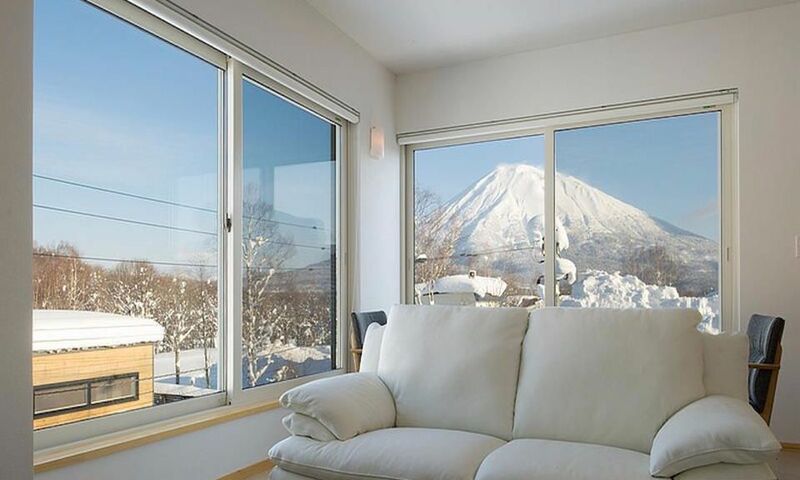 Sitting on the leather sofa of the living area, you will be able to appreciate as good a view of Mount Youtei as you could hope to find in any exclusive Niseko penthouse. 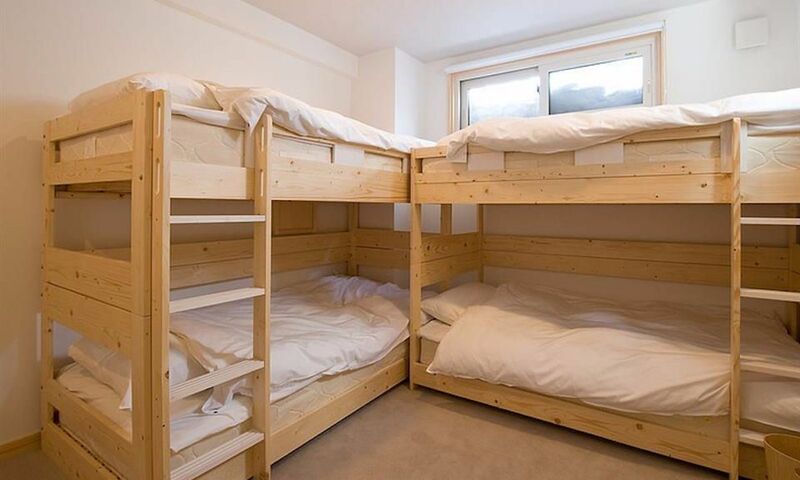 The upper floor also has a den with a TV and DVD player providng a separate play area for kids. 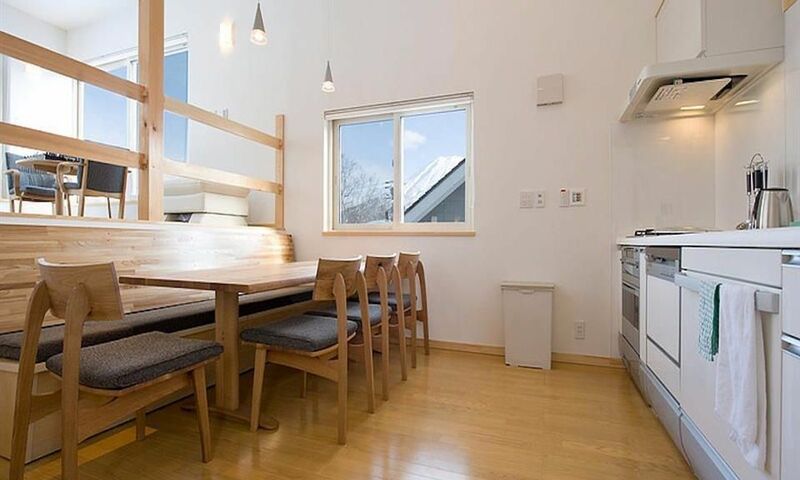 Offering excellent value for money, high quality furnishings, generous space and light and a highly sought after location, Niseko's Birch Grove is a well kept secret sure to surpass expectations. 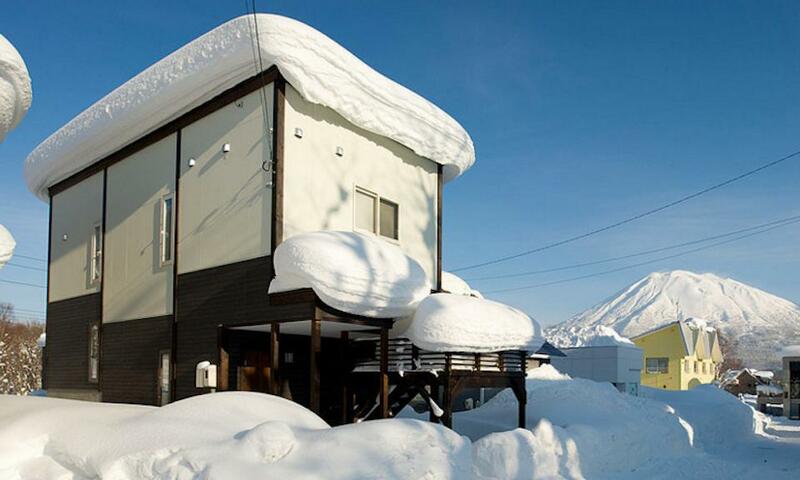 Birch Grove Niskeo is located in the quiet and scenic, snow-filled streets of lower Hirafu Village where you can find some of Niseko's best local restaurants and hot-springs. 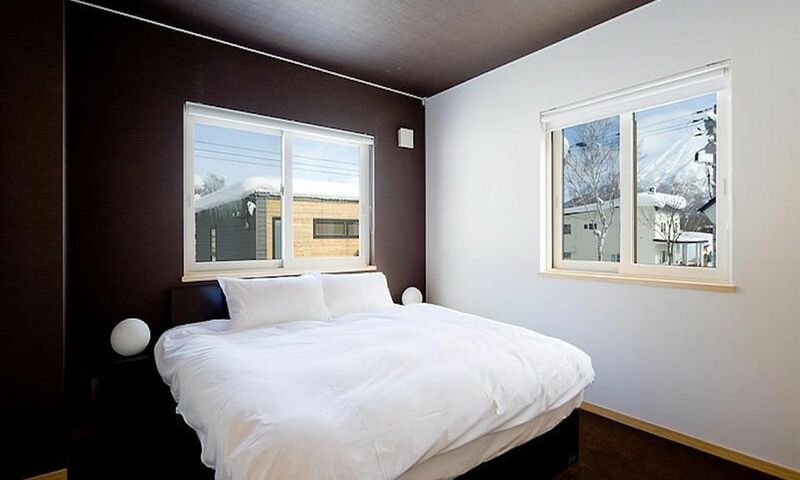 The Hirafu Village shuttle bus stops is just 50m from the front door, making it the perfect choice for convenience. *Discounts are subject to change at any time.